According to the UN Food and Agriculture Organization (FAO), 2015 is the International Year of Soils. We're excited about this current focus as many of the Food for the Hungry (FH) programs address sustainable farming as a source of improved family nutrition and income generation. 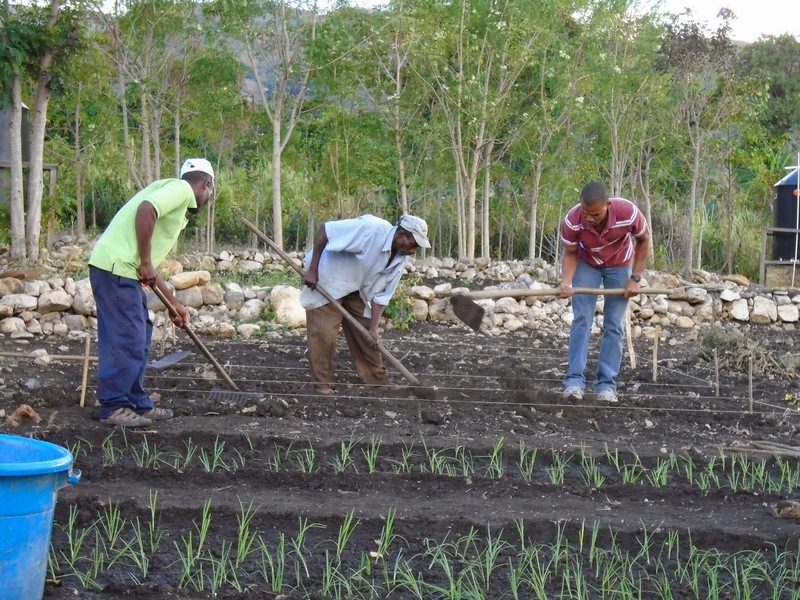 Before diving into the nitty-gritty (pun intended) of soil health, though, let's listen to a real-life farmer from Haiti tell his story of struggle on the land. My life as a farmer can be divided into two parts. The first part was before the establishment of the Food for the Hungry (FH) demonstration center (CDTA) in Cachiman. I didn’t have anybody to assist me or to teach me good farming techniques. I was working inexpertly. As a result, I didn’t give a good return at the harvest time. More often, I lost everything due to a lack of practical knowledge in the field. Nevertheless, I did not get discouraged; I kept working, kept practicing because I was always taught that “practice makes improvement”. The second part was immediately after FH decided to set an agricultural demonstration center in Cachiman which aimed to teach farmers in the community very good farming techniques. Since I was always interested in increasing my knowledge on agricultural practices, I considered this center as a gift and I have decided to be part of this great project by becoming one of the Cachiman Lead Farmers. Like the other Lead Farmers, I received a lot of agricultural training, such as, soil preparation, good planting techniques, inter-cropping, companion planting, crop rotation, watering, fertilization, natural fertilizer preparation, and so on. Beside the training session that I received, I am often supported with good vegetable seeds such as peppers, cabbage, carrots, and leek. All of these crops were unfamiliar to me. But now I know how to grow them using a different methodology of soil preparation. And then, since I was trained, I am able to train other local farmers and encourage them to adopt and apply better farming practices. Two years ago I used to cultivate all the land now used by the demonstration center plus the rest that I am cultivating now, and I was unable to make a good profit. After receiving the principles of cultivating vegetable and with the small field that I now have, I can say that I get more profit (could be two or three times more) than when I was cultivating all the land. From this small vegetable garden that I have, I expect to earn between 6000 - 7000 Gourds ($160 - $186 CDN) from the leek harvest alone. My family and I now always have food to eat at home, especially vegetables. As I try to take good care of the gardens, the yields keep increasing from harvest to harvest. I grow vegetables not only for sale, but also for home use. For example, the money that I saved can be used for seed purchase next year. In case FH continues to support people with seeds next year, another person will have the opportunity to be served instead of me because I will be able to purchase my own seeds. Because of my success in this field, I observe that there is rising interest in agriculture especially in vegetable production among the farmers now in Cachiman. I would like to take this opportunity to thank all FH staff for the good support they give to change peoples lives in Cachiman. God bless you all. 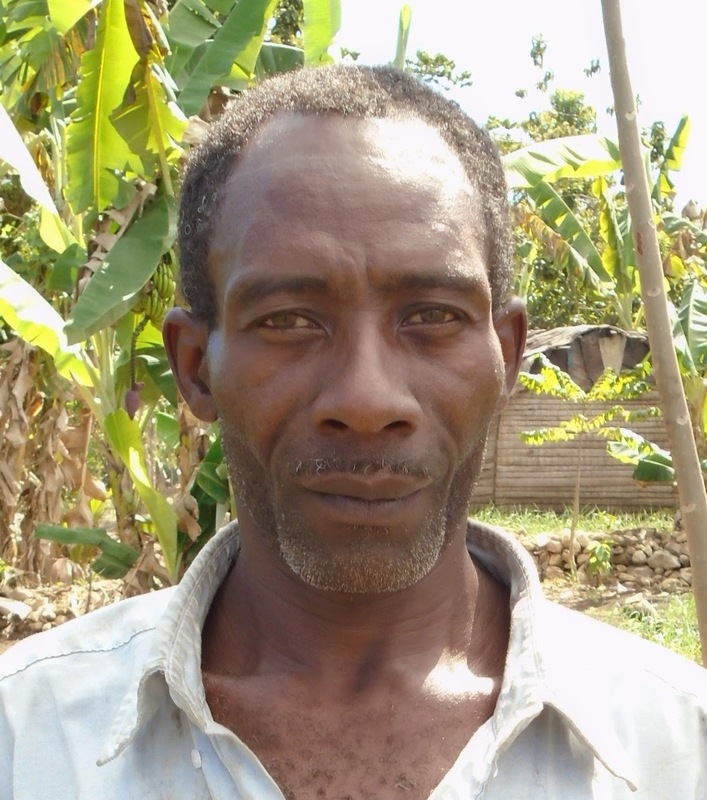 Jumosthene Felmy is a farmer from Belladere, Haiti. He lives in the small community of Cachiman and has three children. He has lived in this community since he was a young boy, and has been doing agriculture since he was 13 years old, because he was inspired by his father. Support more farmers like Jumosthene through FH agriculture programs, and improve the world's soil - one field at a time.